Congress attacks EC for going soft on UP CM; Trinamool accuses the Commission of working at BJP’s behest. SC issued notice to the Election Commission on a plea by a former Congress MLA. NEW DELHI / KOLKATA: The Election Commission finds itself on the receiving end with both the Congress and the Trinamool Congress accusing it of being prejudiced. Following the EC’s latest order to transfer senior police officers in West Bengal, Chief Minister Mamata Banerjee shot off a letter to the poll panel over its ‘biased’ decision and accused it of acting at the behest of the BJP. “I strongly feel the EC plays a neutral role to save democracy in India. But, it is very unfortunate I have to write this letter today to raise a strong protest against the transfer order dated April 5, 2019, issued by the EC by way of removing four senior officers from their existing positions,” Banerjee wrote in her letter. “The decision of the Commission is highly arbitrary, motivated and biased. We have every reason to believe that the decision of the Commission is at the behest of the ruling party at the Centre, i.e the BJP,” she added. 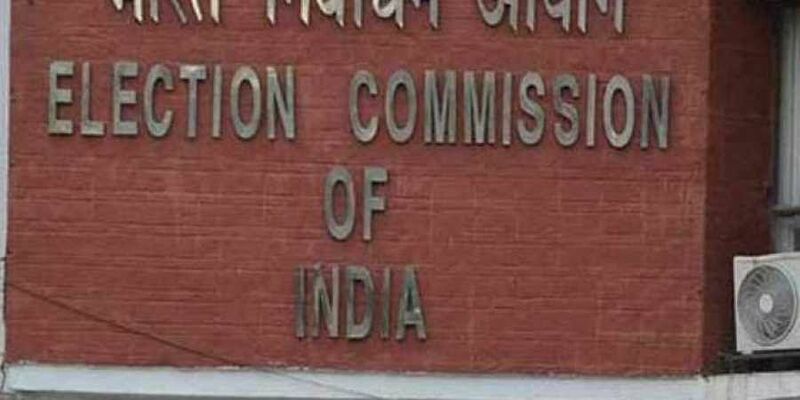 Days before the Lok Sabha elections, the EC ordered the transfer of four officers, including the commissioners of Kolkata and Bidhannagar, and relieved them of all election-related duties. Sources said the poll panel’s decision was based on reports filed by the Special Police Observer for West Bengal. On the other hand, the Congress questioned the EC for letting off UP CM Yogi Adityanath lightly for his “Modiji ki sena” remark. Congress’ chief spokesperson Randeep Surjewala asked. Senior Congress leader P Chidambaram said Rajasthan Governor Kalyan Singh and the Niti Aayog chief have no right to remain in office after the EC reprimand.